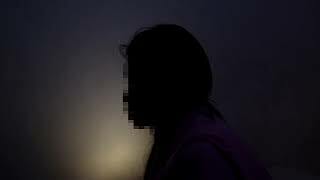 (Yangon, March 21, 2019) – The Myanmar and Chinese governments have failed to stem the trafficking of ethnic Kachin women and girls as “brides” to families in China, Human Rights Watch said in a report released today. The report, “‘Give Us a Baby and We’ll Let You Go’: Trafficking of Kachin ‘Brides’ from Myanmar to China,” documents the selling by traffickers of women and girls from Kachin and northern Shan States into sexual slavery in China. Trafficking survivors said that trusted people, including family members, promised them jobs in China, but instead sold them for the equivalent of US$3,000 to $13,000 to Chinese families. In China, they were typically locked in a room and raped so they would become pregnant.